Southeast Bottling & Beverage is a top-quality beverage bottling company that serves the Eastern United States and beyond, and our comprehensive copacking solutions are ideal for both well-established drink manufacturers and small beverage start-ups alike. As a full-service beverage bottling company, we can provide your brand with all of the services you need to develop, manufacture, bottle and launch your new or established beverage product. We specialize in liquid supplements, teas, fruit juices, flavored waters, energy drinks, sports nutrition drinks, whey and protein-based products, functional beverages and more. From the initial product development and label design to the manufacturing and shipment of your new beverage product, we have the tools, equipment, resources and expertise to ensure your product is best-in-class. We are beverage bottling experts who can help your business perfect your products to give them a competitive edge in the marketplace. We can also process orders of nearly any quantity and can have your product shelf-ready and ready for shipment quickly and efficiently. Whether you are ordering large quantities for distribution across multiple states and countries or require a small-quantity test run for market testing purposes, we can help. Our new 76,000 square foot, state-of-the-art facility is certified to produce a broad range of beverage products. We hold Halal, Kosher and Organic certifications, and our facilities are equipped to ensure the strictest quality control standards. Complete with five filling rooms, a separate pharmacy, an air-conditioned warehouse and much more, we are equipped to meet and exceed all of your beverage bottling needs. 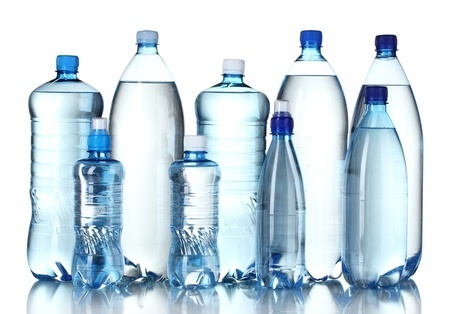 As a national beverage bottling company, we proudly serve manufacturers in West Virginia, South Carolina, Louisiana, Virginia, Texas and the surrounding states, so contact us today for more information about what our copacking solutions can do for your business!